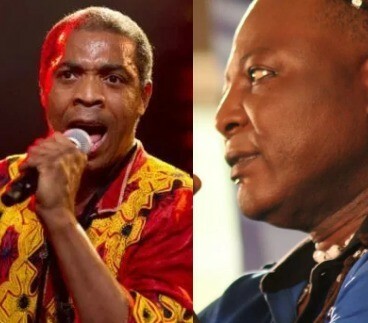 Son of Afrobeat progenitor Femi Kuti is displeased over Charly Boy’s recent show of support for gay rights. It all started when Charly Boy’s daughter Dewy Oputa came forward as a lesbian, after fighting it for a long time the notorious biker had to come to terms with it. In a lengthy Instagram post Charly Boy showed support for his daughter while advocating for LGBT rights in Nigeria. Femi Kuti isn’t pleased about it hence decided to blast the Areafada.